Searching for a challenge during your stay at the CSIT World Sports Games 2019? 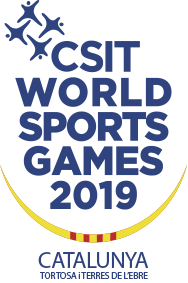 Are you in Tortosa during the CSIT World Sport Games 2019, but you don’t know yet, in which event you would like to participate additionally? Grab your friends or come alone and join our minigolf family! The World Minigolf Sport Federation (WMF) is organizing the first ever Minigolf Speed Championships. 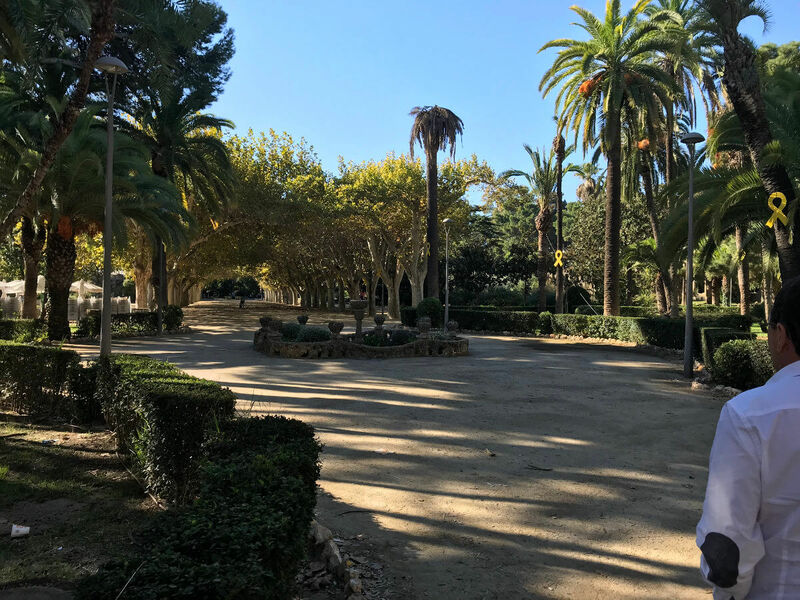 The minigolf lanes will be located in the heart of the city at the fan festival area under palm trees, which guarantees a spectacular event for the participants and the media! The event consists of three disciplines open for all participants. All players will use the same ball, which will be provided by WMF. The event – as the title implements – is going to be fast and intense. On July 4th, participants will try to make as many aces as possible on each lane. Only aces count and you have 1 minute time for each lane. On July 5th the speed will be even higher. You play one round (12 lanes) and try to make as many aces as possible – but you have only 120 seconds time for your round – so hurry up! For each 10 seconds overtime you get a penalty. On July 6th, the so-called chase will be the highlight of the championships. Two players start simultaneously at lane one (player A) and lane 7 (player B). As soon as you have an ace on your playing lane you move forward. The player, which catches his opponent first, is the winner of the round. The layout of the courses will be as follows. Minigolf enthusiasts of all ages are warmly welcome – no prior knowledge of our sport is needed!